Dermology - Aesthetic laser and skin clinic based in Morningside, Sandton. Shine this summer with clear, flawless skin. 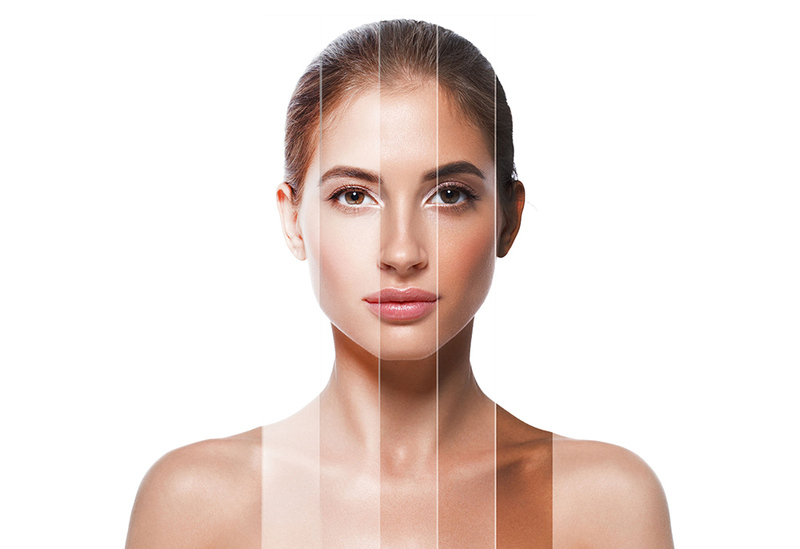 We offer a complete range of skincare solutions for all skin types. Based out of Morningside, opposite the Morningside Mediclinic, Dermology will help you solve any skincare issues that arise and get your confidence back up to w here it should be. Whether you need our skin clinic for laser hair removal, suffer from acne, are looking to reduce scarring you’ve suffered or need to get some botox done, our skin clinic offers the right service to ensure you get exactly what you need. Once the ink has dried we often change our minds.. Even though there are people who love their tattoos, we see patients daily who regret getting a tattoo. When it comes to finding a Dermatologist; Skin Clinic or Aesthetic Laser Centre, there can be absolutely zero compromises on quality or professionalism. Your body is your temple and should be treated as such. Dermology Aesthetic Laser and Skin Care Clinic boasts that our employees are some of the finest in the industry, which leaves you with the reassurance that you can trust us to look after your skin requirements.